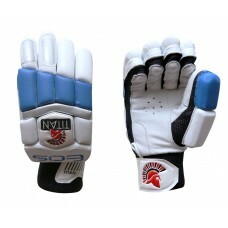 Professional quality protection in this outstanding value for money batting glove, ideal for top level club cricket. The Eos is an exquisite creation in the TITAN range.Hand crafted from Grade 1 Premium English Willow..
Hand crafted from English Willow, Grade 1.The mid profile with gradual concaving ensures maximum edg..
Professional quality protection in this outstanding value for money batting glove, ideal for top lev..
Modern moulded design. Extra density sponge-filled bolster Traditional cane protection ..
Site design by and site developed and hosted by JS Web Services, photos copyright Liz Duncalf 2015.